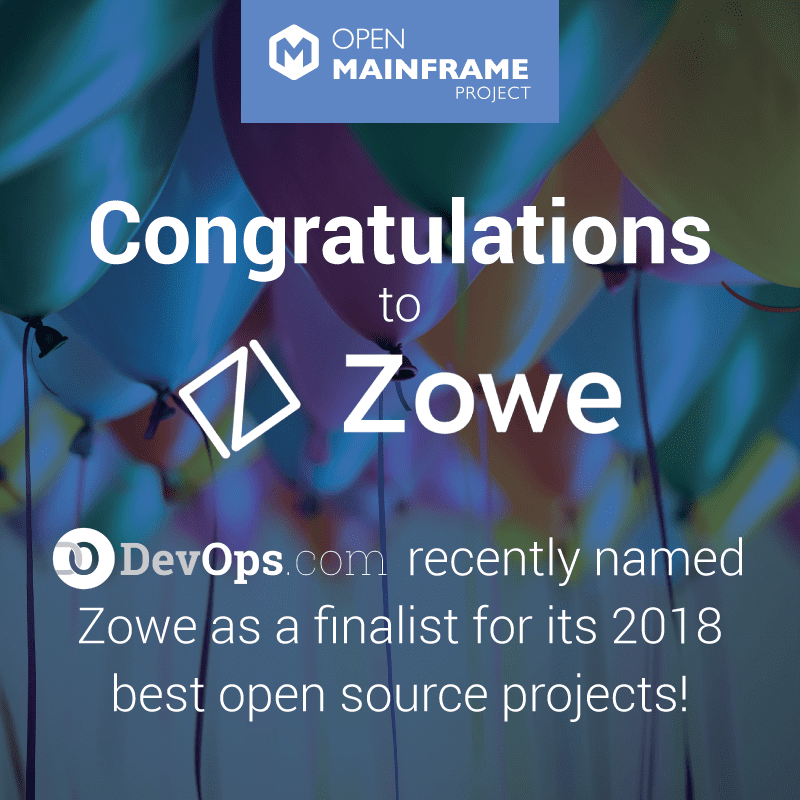 Zowe was recently named as a one of the finalists for the “Best DevOps Open Source Project” category by Devops.com. “The Devops Dozen” is an annual award dedicated to honoring the best devops projects and programmers. The Zowe framework of software services enables delivery of the “next generation” z/OS user experience, consistent with the pervasive cloud and distributed platform technologies of today. 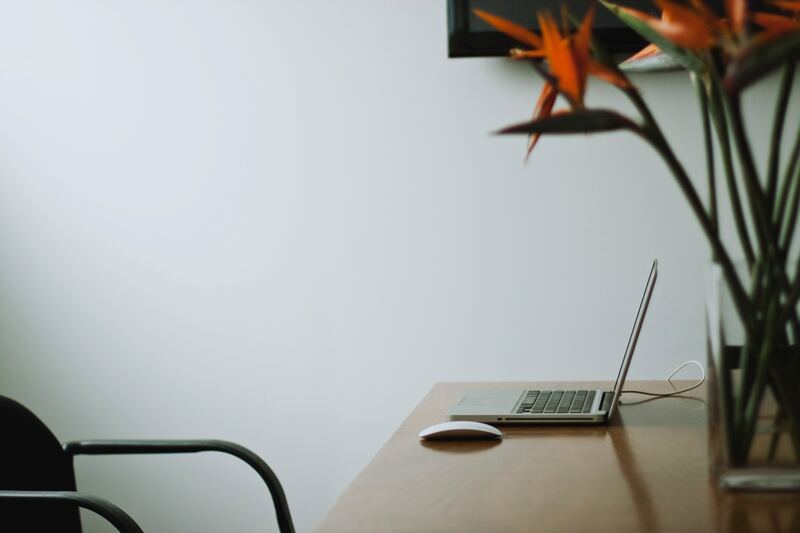 Zowe provides a simple, intuitive environment for a variety of IT professionals performing administrative, development, test and operation tasks on z/OS. Launched by the Open Mainframe Project, Zowe becomes part of larger open source community driving awareness and adoption of the modern mainframe. This community is vital to driving innovation by joining the development of a vibrant ecosystem of applications, and is open to all for participation. Any vendors, ISVs, consultants, and users in the mainframe community can participate in the development of Zowe. 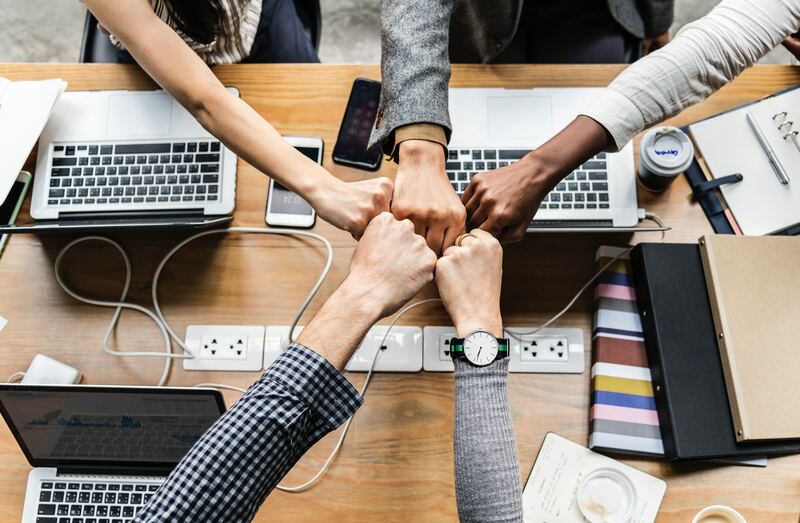 Zowe brings together industry experts to drive innovation for the community of next-generation mainframe developers that may not have platform experience. Zowe promotes faster team on-ramp to productivity, collaboration, knowledge sharing, and communication. 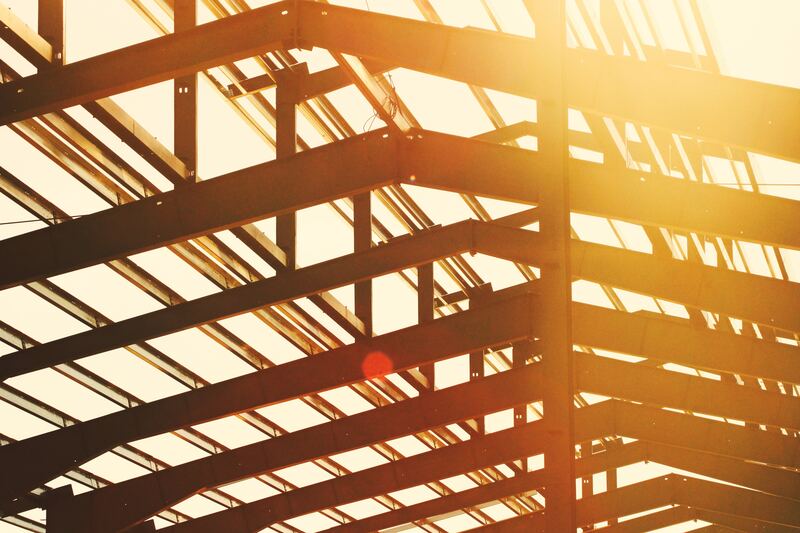 This new framework will enable an ecosystem of software solutions intended to provide a simple, intuitive environment for a variety of IT professionals performing administrative, development, test and operation tasks on z/OS.